What’s life without music? These days, chilling and listening to music can give us the sense of tranquillity from the endless hustle bustle of life. Blast your favourite tunes on your way home or even to calm yourself down after a long day at work. 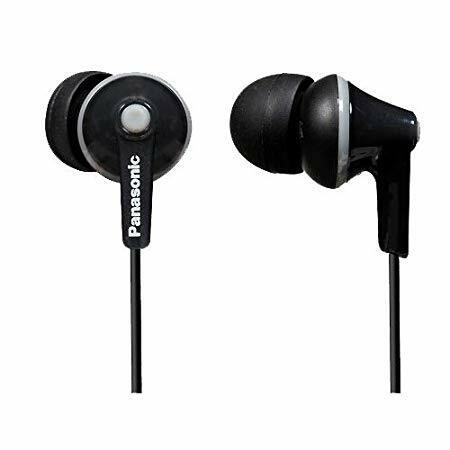 The Panasonic RP-HJE125-K Ergo Fit In-Ear Headphone delivers a powerful sound in a small package. Enjoy full listening comfort with soft, snug earbuds that conform instantly to your ears. 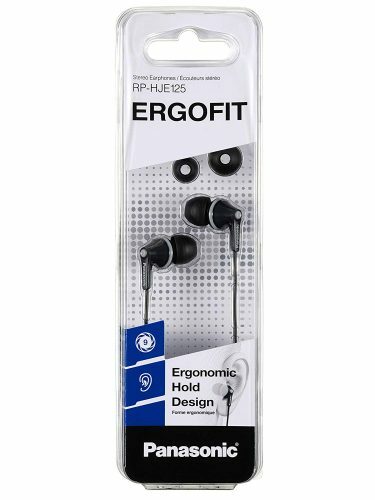 These in-ear headphones could be yours for 40% off from Amazon UK. Be sure to use our UK warehouse address at checkout to save on domestic shipping and enjoy international shipping back to Malaysia for as low as RM18/lbs.